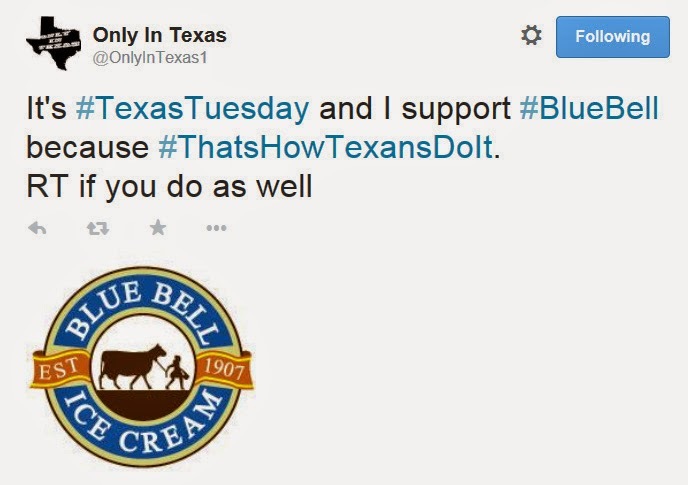 @OnlyInTexas1 remains loyal...perhaps to a fault? 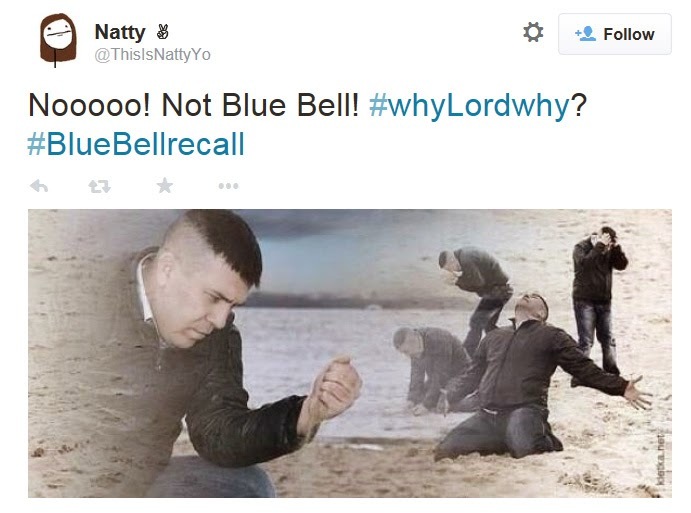 The sad truth of the matter is that this recall is real and there's nothing any of us can do about it but wait...and tweet...and hope. 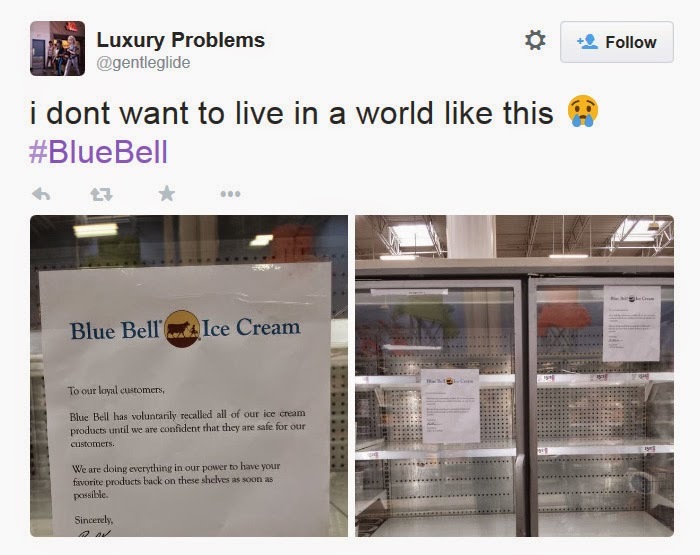 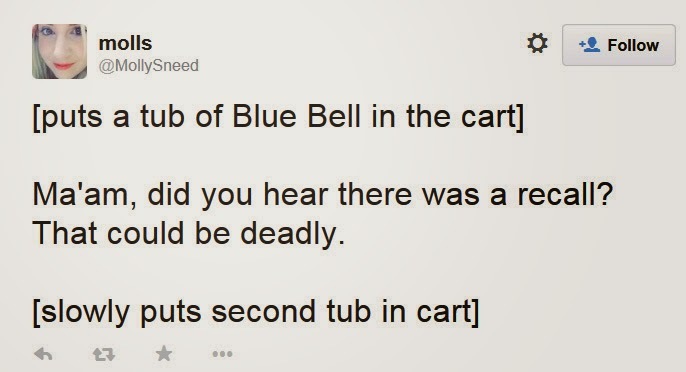 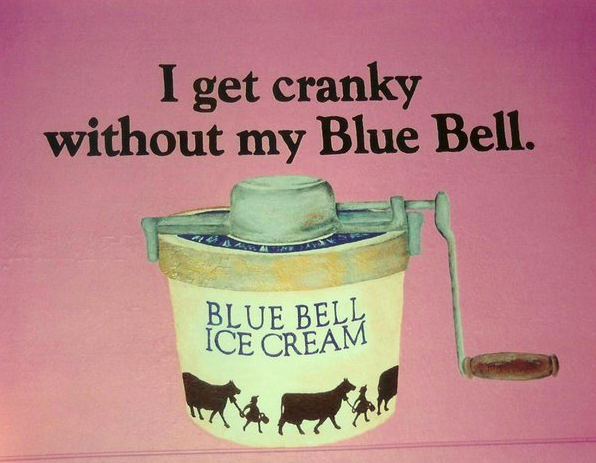 If Big Tex can come back from the dead then surely Blue Bell can too.